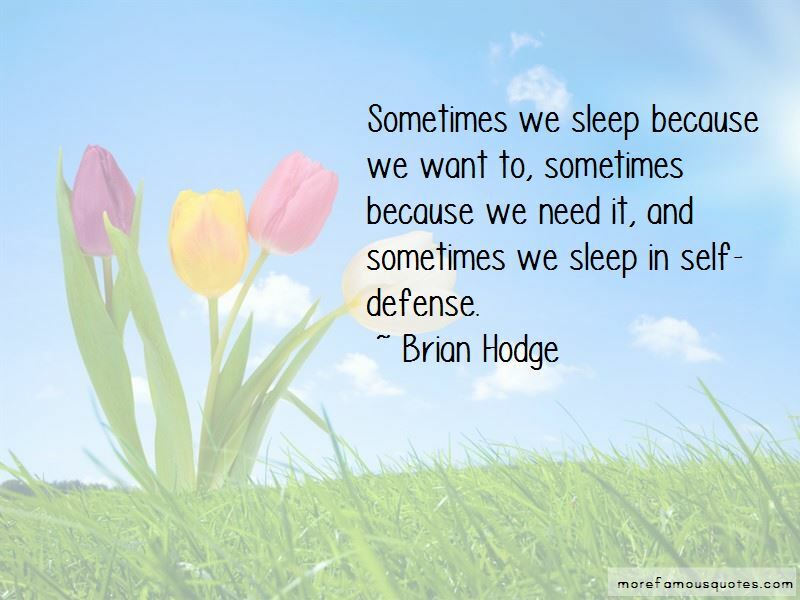 Enjoy the top 12 famous quotes, sayings and quotations by Brian Hodge. Of all the things I'd imagined in nightmares and dreams of dead things, the woman who gripped my leg was the worst and my last. 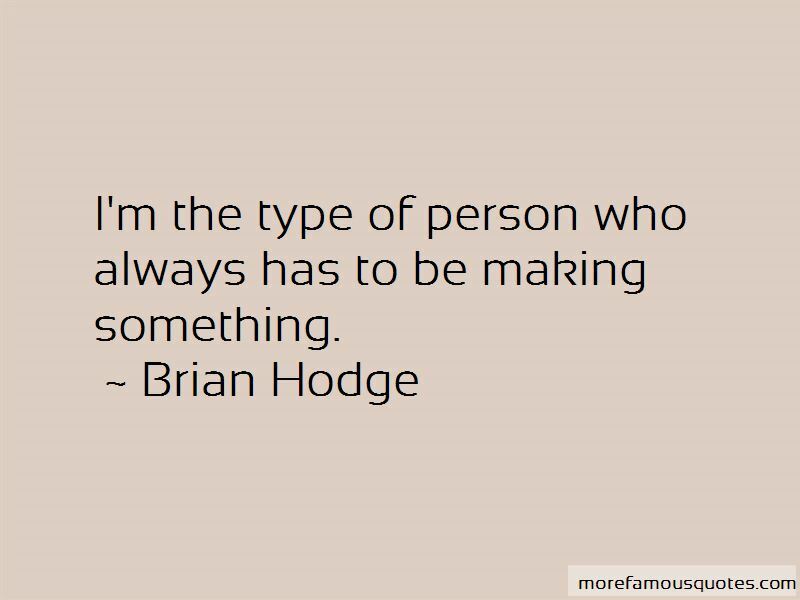 Want to see more pictures of Brian Hodge quotes? 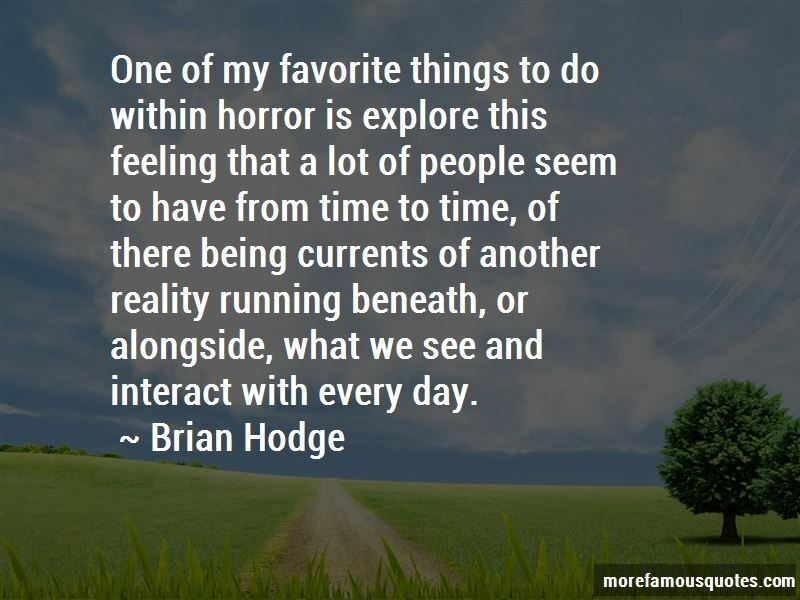 Click on image of Brian Hodge quotes to view full size.